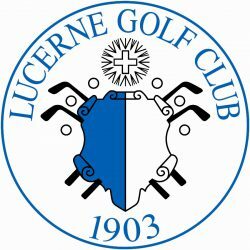 The Lucerne Golf Club, lying on the Dietschiberg on the north-eastern edge of the City, is one of the oldest 18-hole courses in Switzerland. 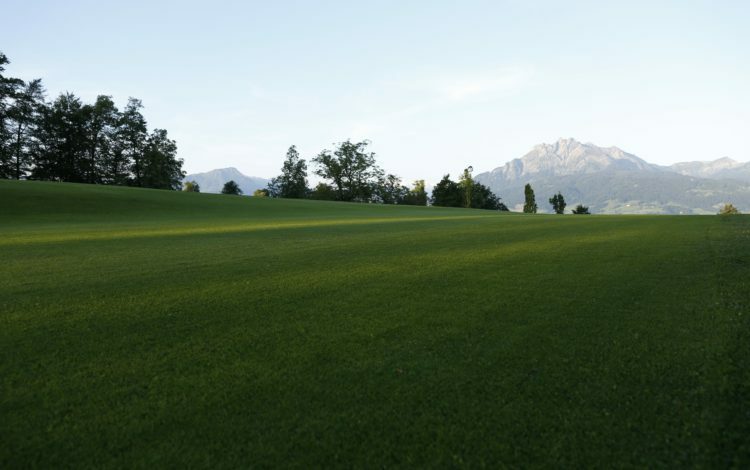 A notable characteristic of the course is its narrow fairways, calling for extreme precision. 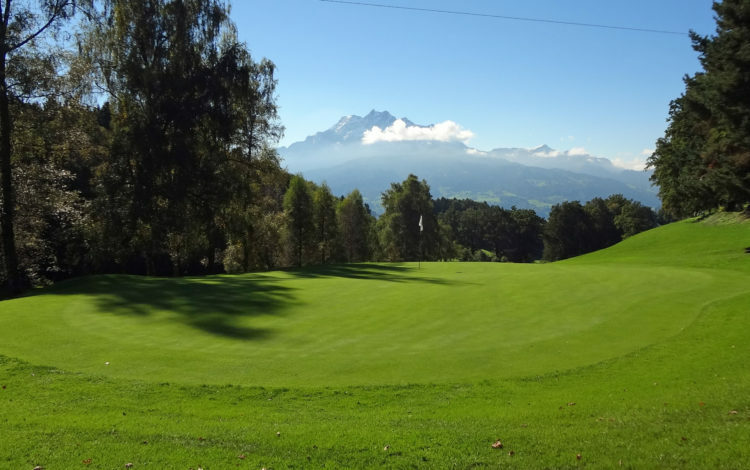 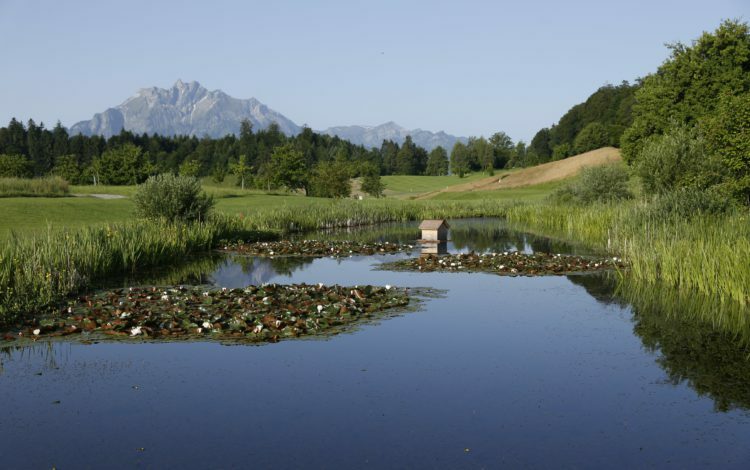 A combination of the course’s many obstacles and crucial waypoints are quite capable of challenging golfers of all levels. 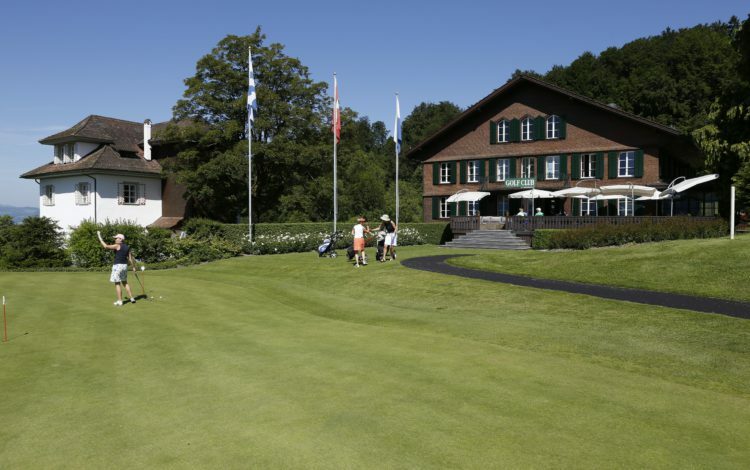 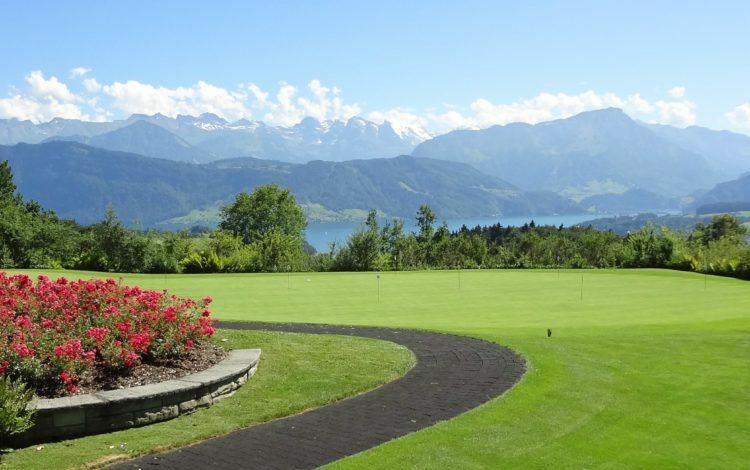 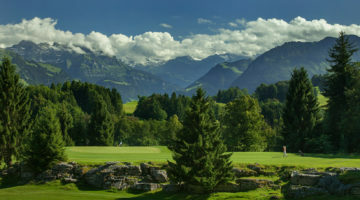 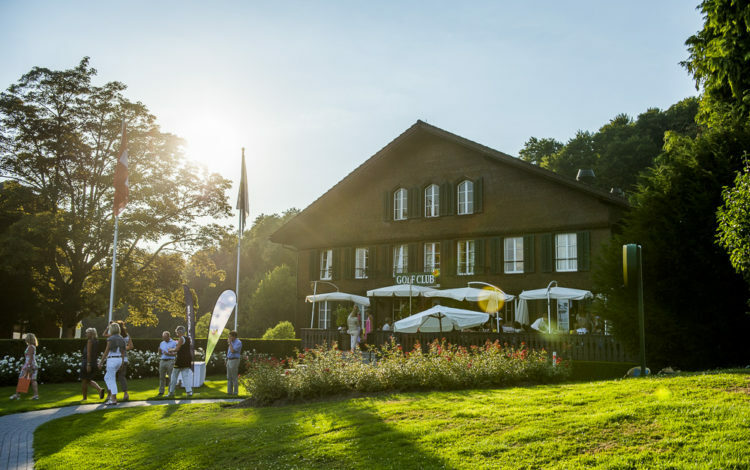 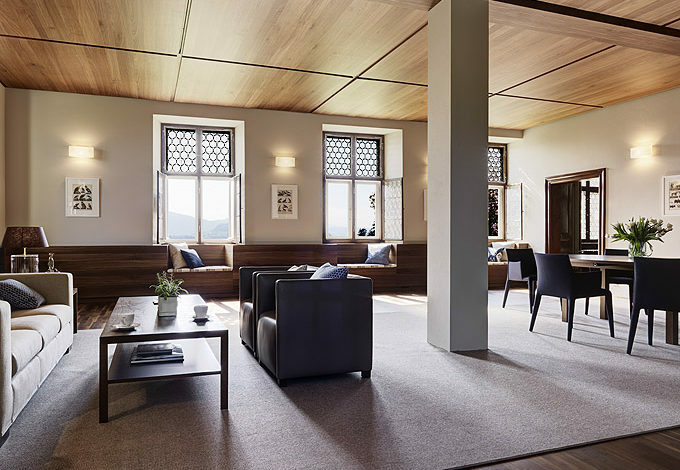 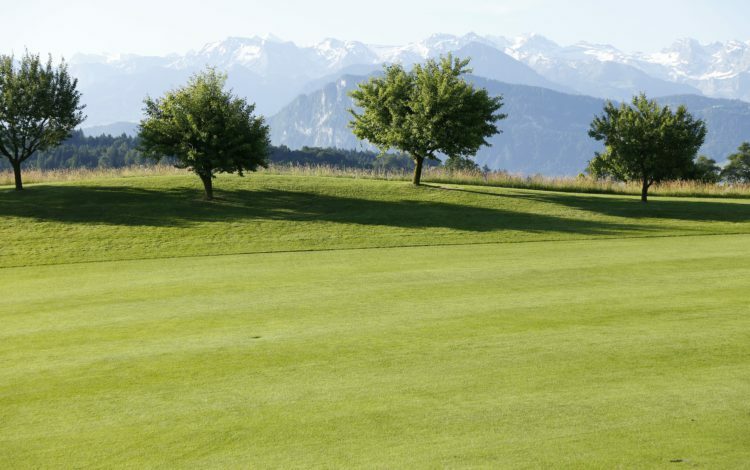 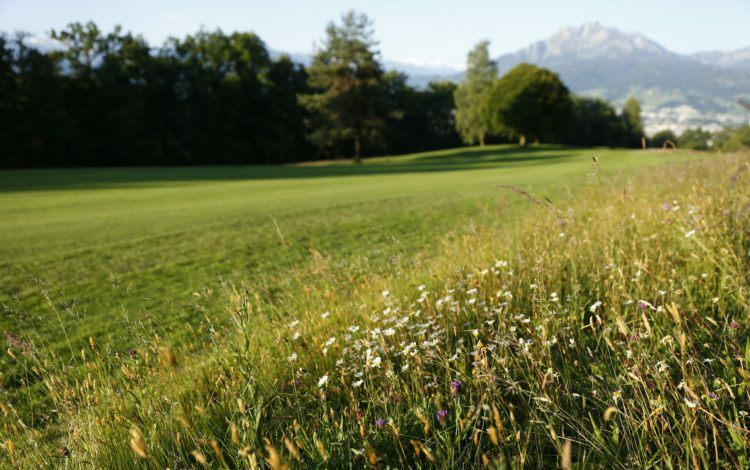 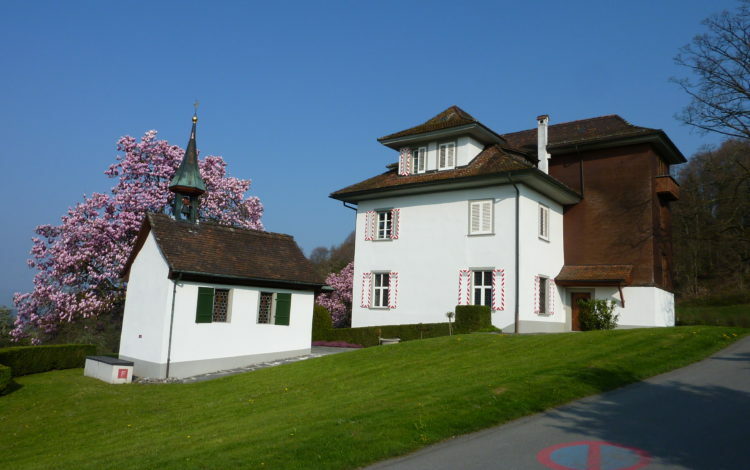 So, why not dust off those clubs and plan a visit to the third oldest in Switzerland. 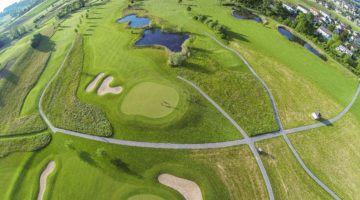 Driving Range, practise bunker, approach area, putting green. 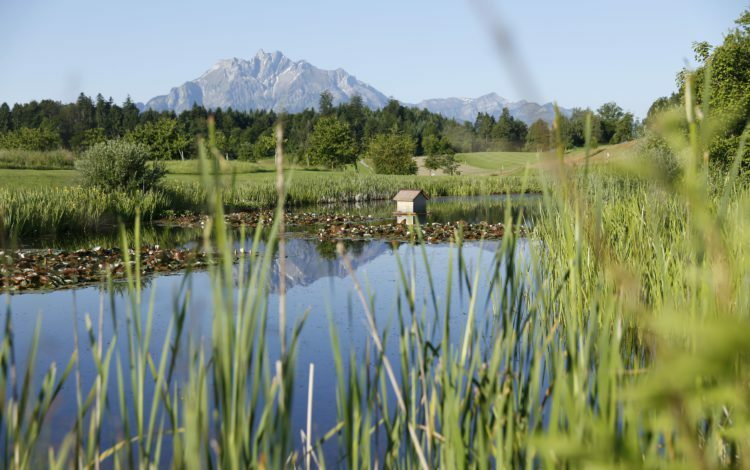 Members of ASG-, ASGI/Golf Card Mirgos- Members are welcome from Monday to Sunday with a Handicap 36 or less. 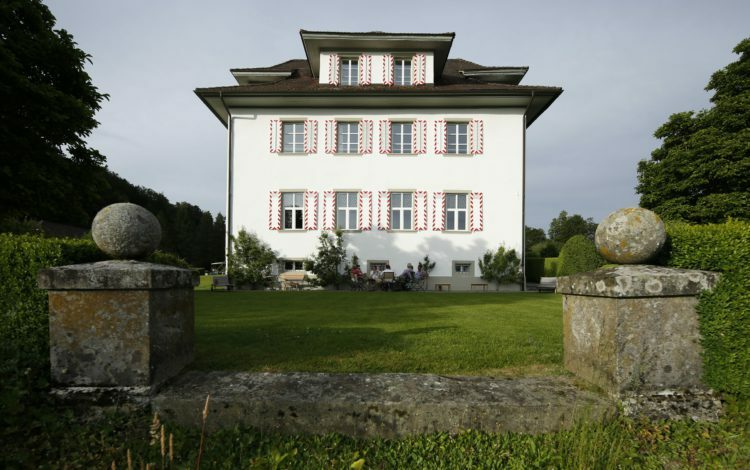 On weekends and holidays guests are not allowed to play before 2 p.m. 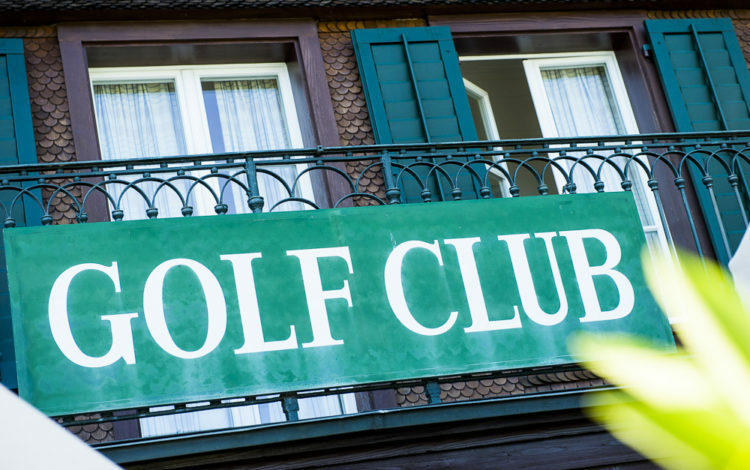 This time frame is for members and member’s guests only.